Irish food is simple, hearty and delicious. The Irish are big meat eaters, so vegetarian options can be few and far between. But hip Dublin certainly has plenty of international hipster places that serve something for everyone. Many pubs in Dublin offer hearty food for decent prices, especially outside the Temple Bar area. If you’re a fan of pies, stews, and burgers, Irish cuisine is for you. The food is simple, tasty and perfect to soak up the alcohol you’re undoubtedly consuming. Irish cuisine is mostly meat and potato based, but don’t let that fool you. Dublin is filled with hip vegan and vegetarian-friendly food on a budget. 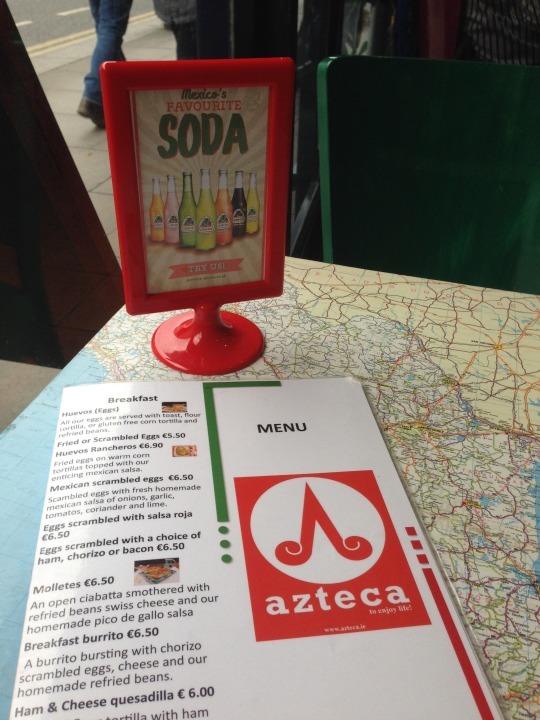 Try the popular Umi Falafel or have authentic Mexican food at Aztek. 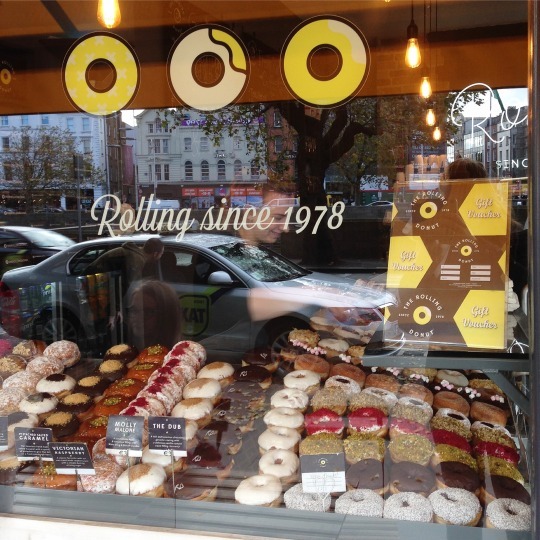 The Irish have a real sweet tooth judging by the number of doughnut shops in Dublin. And who can blame them… You can find a doughnut or pastry shop at every corner and supermarkets sell an impressive array of sweet doughy things as well. Whether in the evening or for lunch, beer seems acceptable in Dublin at any time of day. 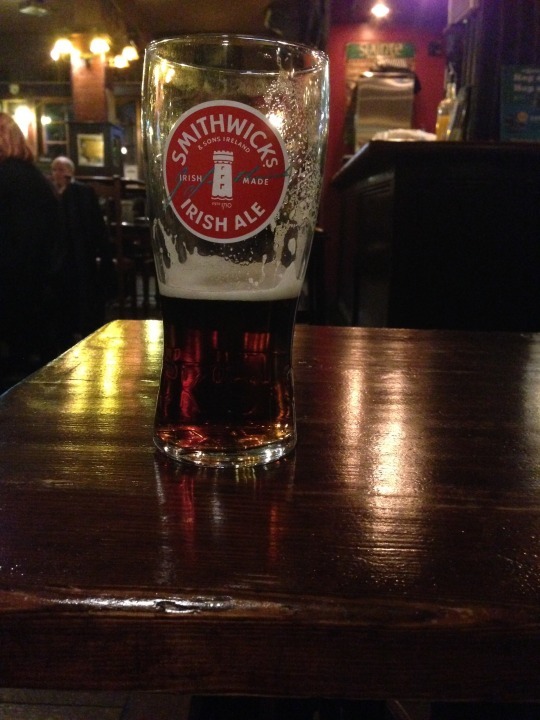 There’s, of course, Guinness, but if that’s not your taste Smithwicks red and blonde ale are great as well. Or go all out and try the wide array of local brew. Just stay away from the lagers as they are pretty much all imported. If you like your drinks a little stiffer, whiskey is the way to go. You can get it straight, in your coffee or mixed. Like Whiskey and Red, the locally popular (and strong) mix or the well-known Irish coffee. That’ll warm you up after a day in the cold Irish rain in no time!